Welcome to Tireball Sports’ coverage of WWE SmackDown for January 22, 2015. 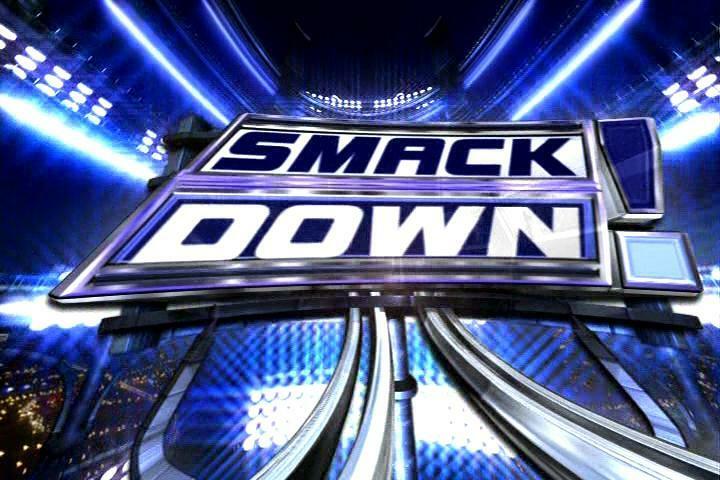 Thursday’s edition of SmackDown was taped in Austin, TX. Below are the full results for SmackDown. Daniel Bryan kicks off the show introducing Ryback, Dolph Ziggler and Erick Rowan. They are announced as being able to earn entry into the Royal Rumble if they can win matches tonight. Ziggler defeats Wade Barrett in a non-title match to earn his spot in th Royal Rumble. Ryback defeated Rusev by count out to win his spot. He is then attacked by Rusev before fighting back and trying to deliver a Shellshocked. Luke Harper defeated Erick Rowan after a missed top rope splash. Rowan does not qualify for the Royal Rumble. Daniel Byran defeats Kane in a No DQ match. A huge brawl erupts between multiple guys to close out the show.